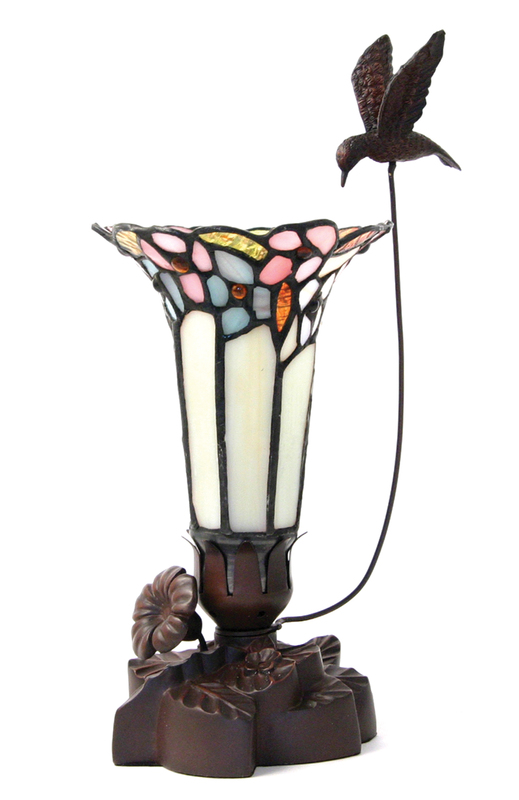 Each stained glass piece is crafted with the highest quality materials using lead-free soldering and the copper foil technique, which is an authentic glass assembly method developed by Louis Comfort Tiffany over 100 years ago. 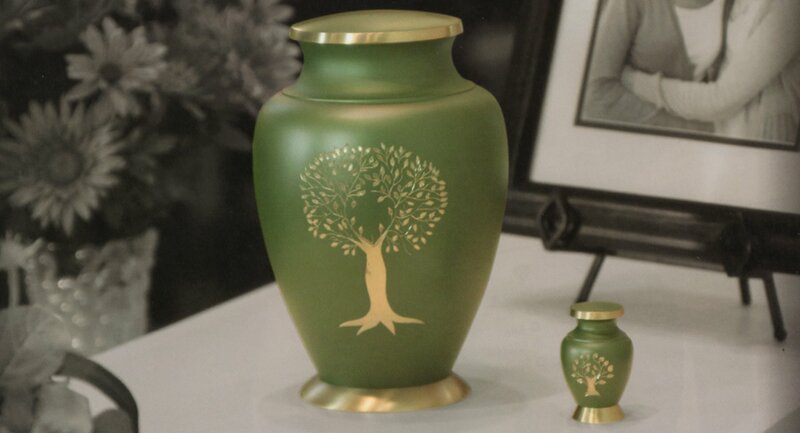 All Terrybear® Light of Remembrance® lamp keepsakes are designed with a compartment located in the base. This compartment holds a nominal amount of cremated remains, dried flower petals from the casket spray, soil from the burial site, a special note or other remembrance item.